Montenegrin women have long, slim legs. That was my first observation in Montenegro. As any decent engineer would do, Nikki had to test this hypothesis on a larger sample, and so happily inspected every woman’s legs from then on claiming that my comment warranted investigation. He concluded that this was another good enough reason to visit Montenegro. Montenegro is as beautiful as its women. The small country whose name means “Black Mountain” is home to spectacular landscapes, a breathtaking coastline and charming fortified Venetian towns. Montenegrin people speak their own language which is a variant of Serbian, and very few seemed to speak or understand English. On the flip side, those who did were very helpful. Driving-wise, we had no language problems as the road signage was also posted using the Latin alphabet so we could get around very easily. Visiting Montenegro on our way out of and back into Croatia, we could not help but compare the two countries and agreed that although Montenegro is more laid back and less developed than Croatia, it provides some stiff competition in terms of beauty. 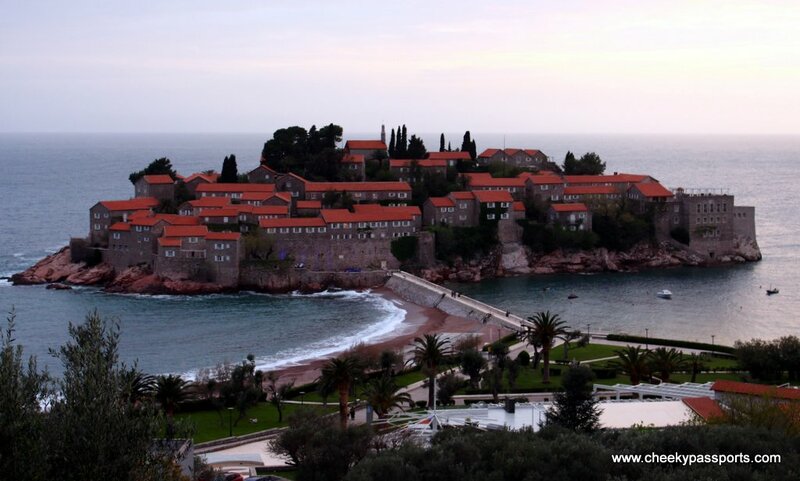 Not only is Montenegro very popular among Russians but they also own a high percentage of Montenegro’s real estate business especially on the coast, which has earned Budva the nickname of Moscow-on-Sea. 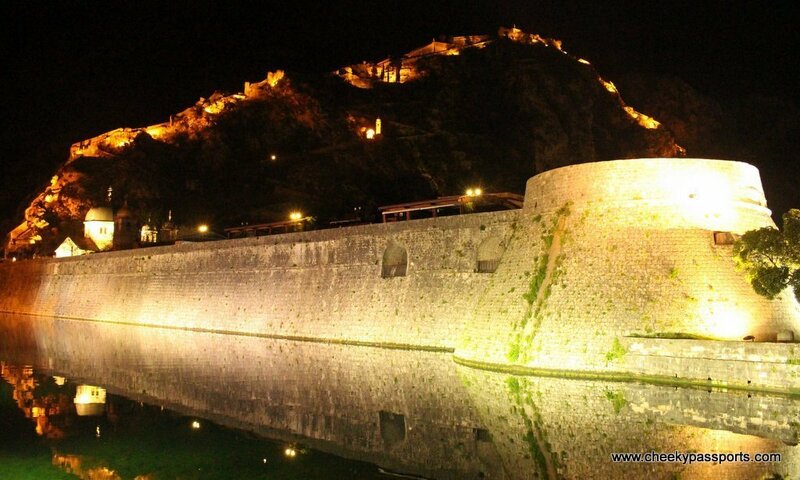 Tourism from western Europe is also on the increase as Kotor and Budva have become popular day trip destinations even for tourists based in Croatia. Montenegro is not just a beach destination since further inland the landscape gives way to mountains and the country is in fact home to some stunning canyons. The most famous is the Tara River Canyon, the second deepest in the world (after the Grand Canyon) which brings about some excellent rafting possibilities. 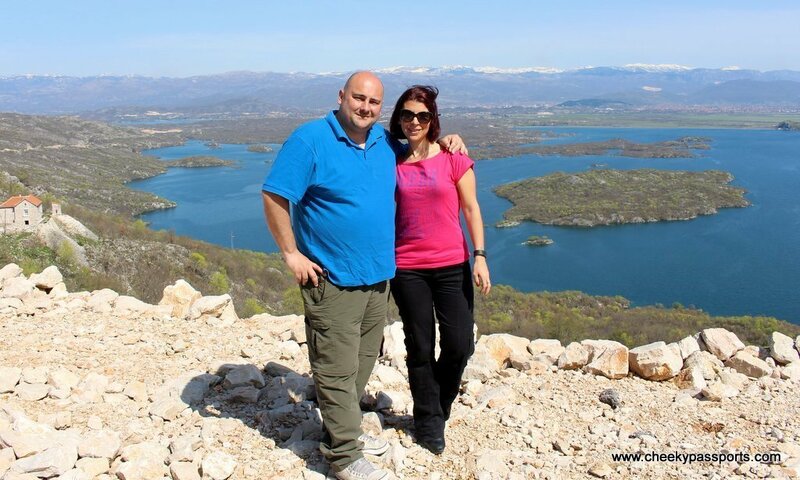 Additionally, several lakes and five national parks make Montenegro an exciting destination for adrenaline-seekers; biking, hiking, skiing, bungee-jumping and canyoning are just some activities that can be enjoyed in this relatively undiscovered country. Oh and let’s not forget vineyards, monasteries, fortresses and citadels. It’s only a matter of time before the country is discovered by the hordes of tourists we all love to avoid, so now would be a great time to explore it! 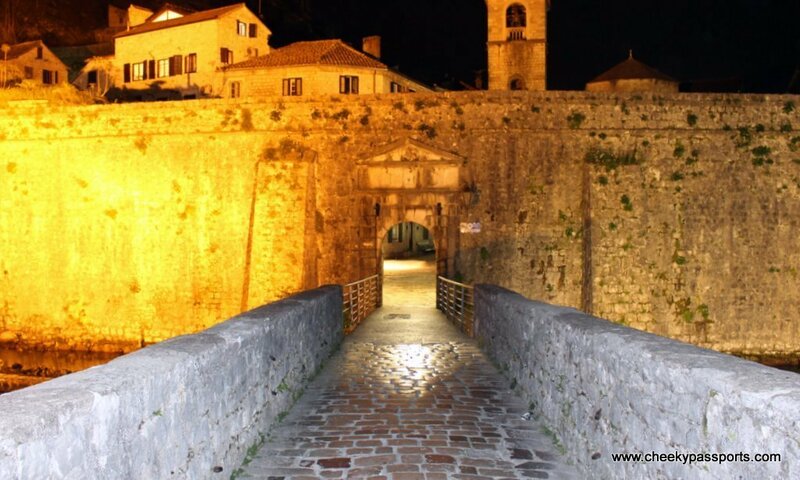 Try to include as many as possible whilst you visit Montenegro. If you’re travelling around the Balkans by car as we were, you can visit Montenegro by road from Croatia, Bosnia, Serbia and Albania. The border crossing between Bosnia and Montenegro at Klobuk is spectacular. Set on a hilltop, surrounded by snow-topped mountain peaks and winding roads it’s a really scenic place to work at. Border control check lasted no longer than five minutes. Service was generally very good; the coastal area of the country is well-adapted to tourism. We stayed at an apartment with a great sea view in the Dobrota area just outside of Kotor old town which was cheaper than staying in the old town area itself. Rather than a full apartment, it was more like a small bedroom room with a private bathroom and a shared kitchenette but it was adequate and well-priced considering the area. The non-coastal roads are not as well-maintained as those in Croatia but still quite decent when compared to those in some other Balkan countries (think Albania). Driving up mountain roads can be a little scary since the two-way roads are very narrow and winding with no safety rails. 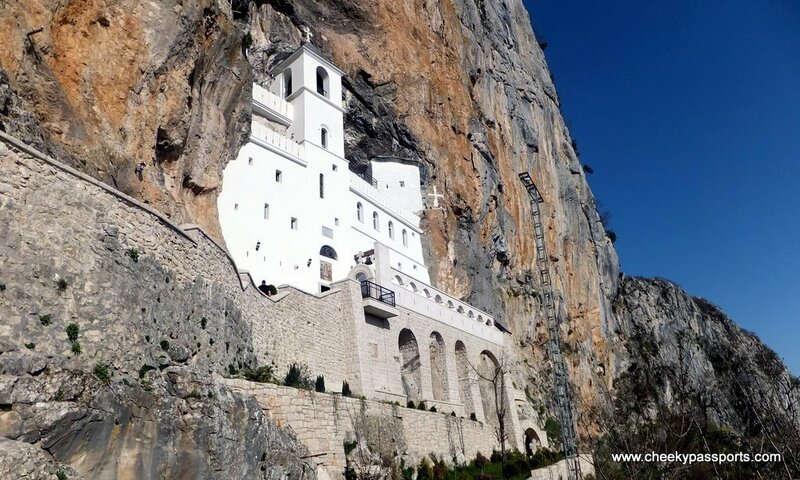 Driving up to Ostrog monastery is not for the faint hearted!!! Widespread but the speed was very hit or miss. Seafood specialties are characteristic of the coastal areas where calamari seems to be the signature dish. Meat dishes and cheese dishes are more popular inland. The food in Montenegro is heavily influenced by Italian, Turkish and Greek cuisine. Restaurants in the more touristy, coastal areas are more expensive than in other regions and neighbouring countries. 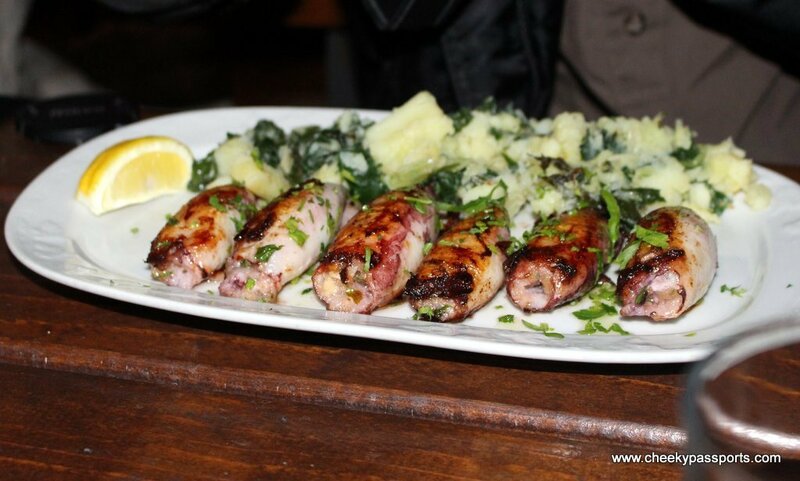 Two calamari dishes, water and a glass of wine at a Kotor restaurant set us back Eur 47. Far less popular here than in any other of the Baltic countries that we visited.